A war is brewing between the packs. Start The Werewolf Wars Series today for only 99 cents. 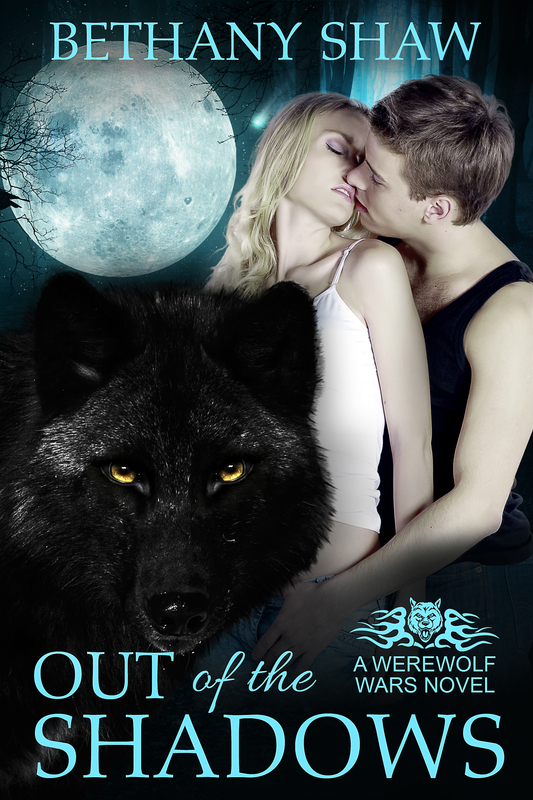 Out of the Shadows is now only .99 cents. 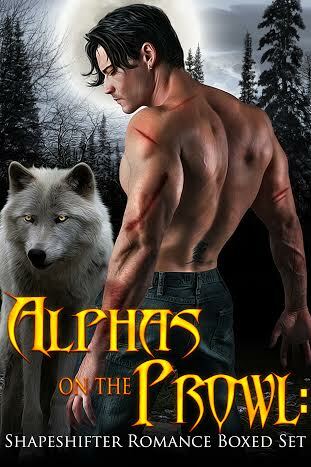 Start the Werewolf Wars Series today. Go 1-Click Out of the Shadows Today! Who loves pancakes? 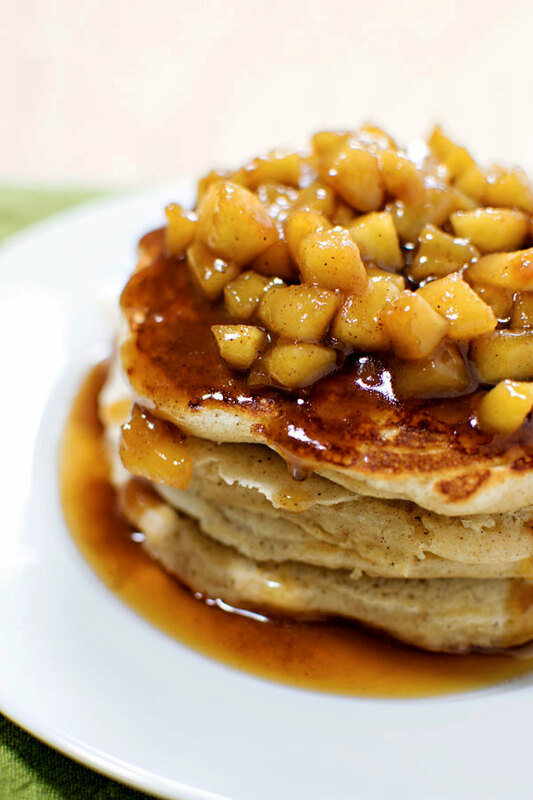 Check out these delicious apple cinnamon hot cakes Sarah and Vincent cooked. In honor of On the Run’s release day, In the Arms of the Enemy, Wayward Wolves 1 is ‪#‎FREE‬ April 17-18th. Pick up your copy today on Amazon.